The Lynx Upholstered Headboard with Diamond Tufting adds cosy charm and elegance to any bedroom in the home. 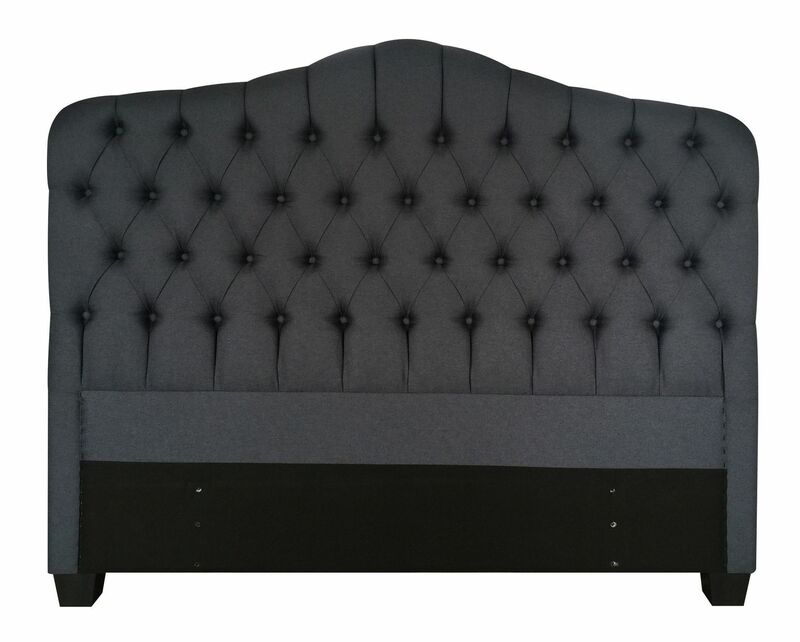 The headboard has a curved top and is lightly padded in a dark slate durable linen fabric with button tufting in a diamond pattern. 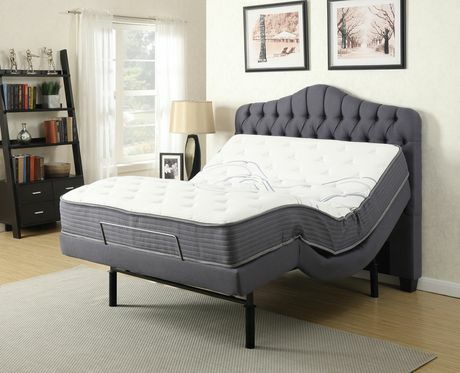 The Lynx Queen Headboard with Diamond Tufting offers a comfortable and traditional look to meet your bedroom needs. With its neutral design and colour it will match your existing décor for a traditional look.